It was close to everything and got host was amazing! The water pressure of the shower was excellent. It had all amenities necessary for our stay and such a quiet location. We found it extremely clean and very peaceful. The bed was extra comfy and a pleasure to sleep in. Modern, spacious, gorgeous fires in the kitchen and lounge room that kept the whole house really warm. Location was great for wineries and restaurants. The property is in a fantastic location just a minutes walk to town. 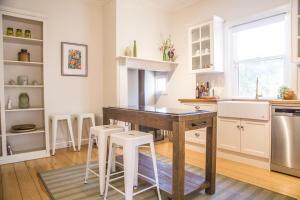 Beautifully renovated with everything needed for a very comfortable stay. Loved it. 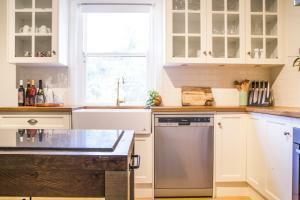 Good location clean comfortable and very well equipped. Very quiet even though house next door under renovations. This cottage is beautiful from garden with lemon trees (!) 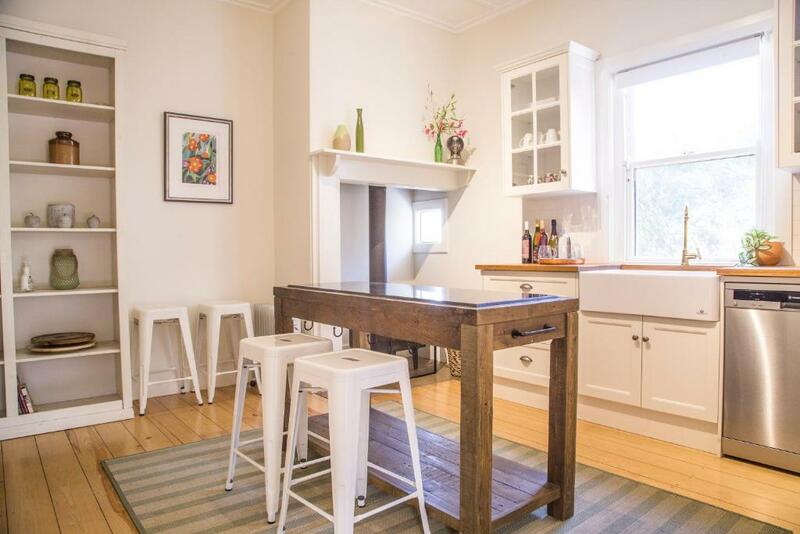 to the very well kitted out kitchen and comfortable bedrooms. Book Mataro cottage - you won’t regret it!! Close to everything both local and nearby locations. House was comfortable and cosy with all the extra little things you might need. Clean and cool during very hot weather. 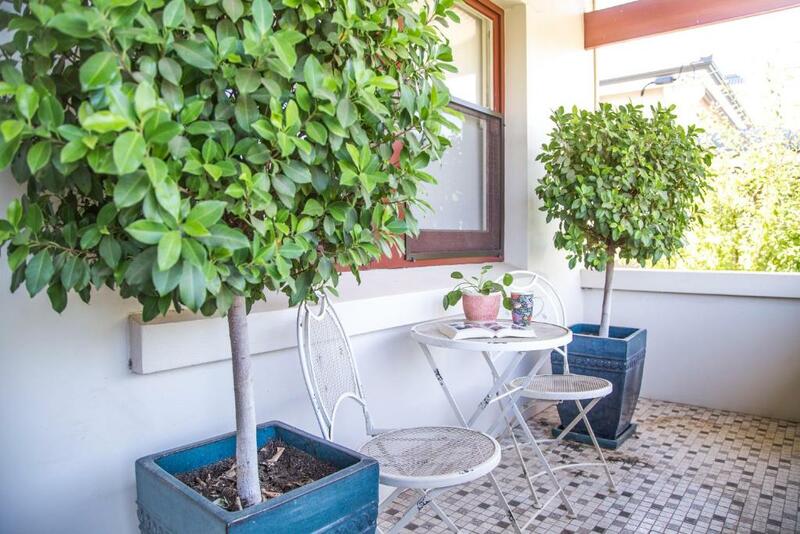 Lock in a great price for Mataro Cottage – rated 9.6 by recent guests! 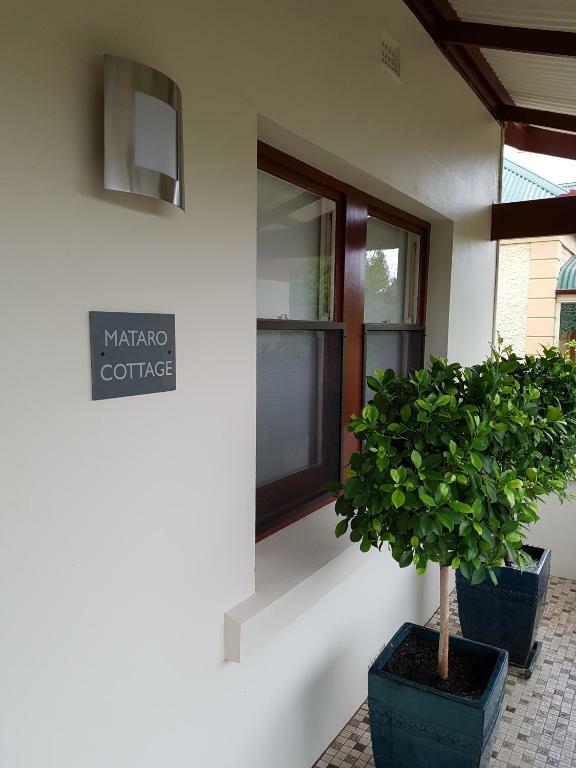 Mataro Cottage This rating is a reflection of how the property compares to the industry standard when it comes to price, facilities and services available. It's based on a self-evaluation by the property. Use this rating to help choose your stay! One of our best sellers in Tanunda! Complete with barbecue facilities and a garden, Mataro Cottage is located in Tanunda, a 6-minute walk from Barossa Wine & Visitor Centre and 0.7 miles from Chateau Tanunda. 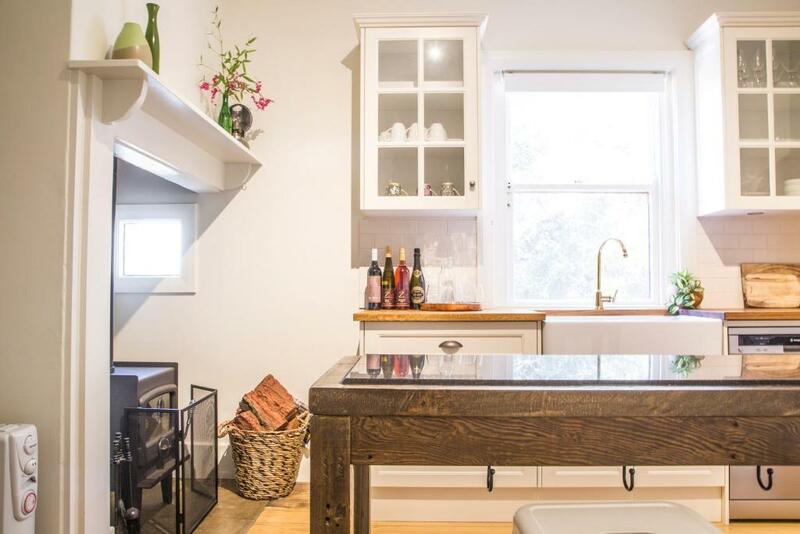 Guests staying at this vacation home can use the free WiFi, a fully equipped kitchen, and a patio. The vacation home has 2 bedrooms and a living room with a flat-screen TV and Blu-ray player. The air-conditioned vacation home also has a bathroom with a bath. 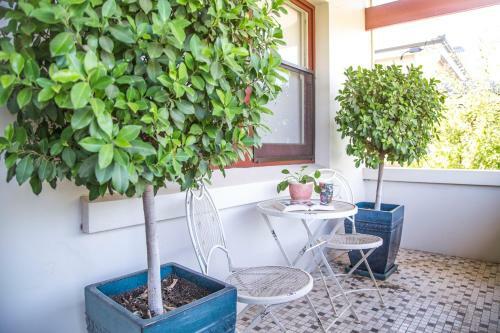 Mataro Cottage has a sun terrace. If you would like to discover the area, cycling is possible nearby and the property can arrange a bicycle rental service. 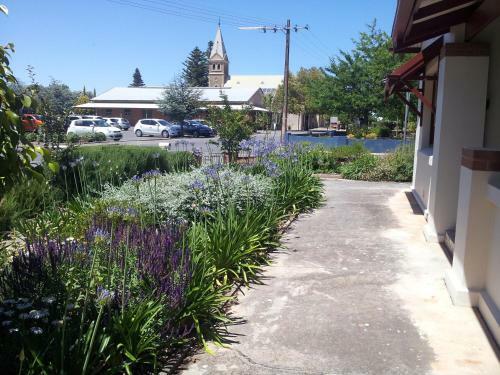 Langmeil Winery is 1.5 miles from the accommodation, while Peter Lehmann Wines is 2.9 miles away. 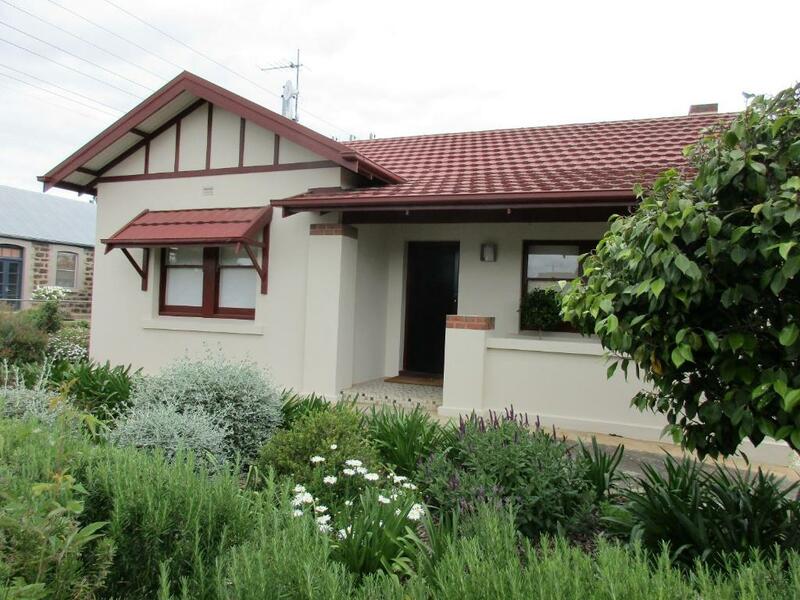 The nearest airport is Adelaide Airport, 48 miles from Mataro Cottage. 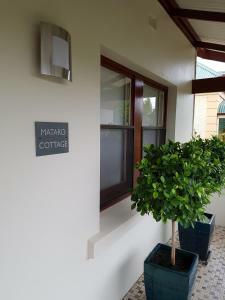 When would you like to stay at Mataro Cottage? This holiday home has a washing machine, seating area and tumble dryer. 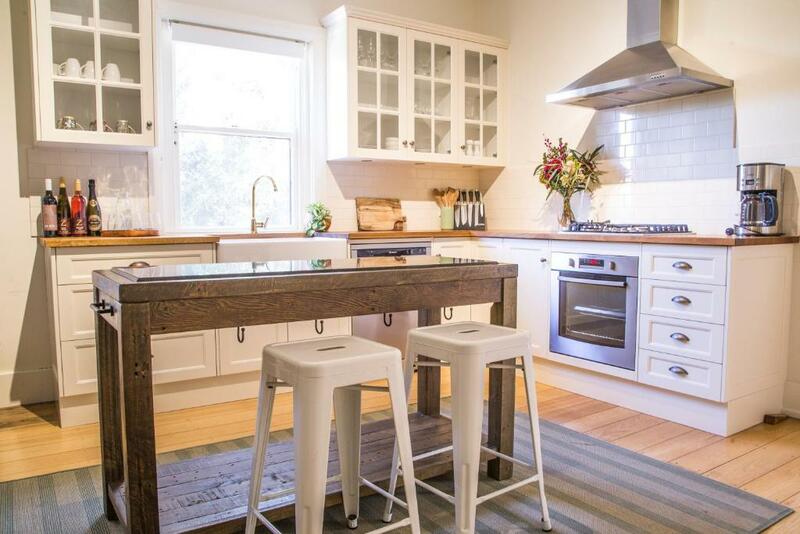 House Rules Mataro Cottage takes special requests – add in the next step! Mataro Cottage accepts these cards and reserves the right to temporarily hold an amount prior to arrival. Please inform Mataro Cottage of your expected arrival time in advance. You can use the Special Requests box when booking, or contact the property directly using the contact details in your confirmation. Nice new bathroom and Google Home. How the cottage was updated. 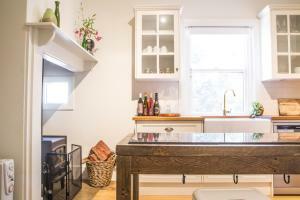 The property was extremely clean, had everything we needed and well equipped kitchen. Could hear a rooster in neighbourhood during night on first night. Also booking system a little confusing as we got mixed messages about key collection process. We like everything about the property. The wardrobe in the smaller room is too close to the bed and awkward to open the wardrobe door. The beds were super comfy and kitchen superbe!